A new school year can be somewhat chaotic; therefore, the time you save by serving easy (and healthy!) meals and snacks is even more valuable. 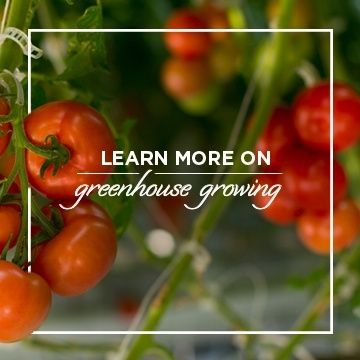 Plus, “food is fuel” and there’s no better way to fuel your bodies than with dishes featuring the freshest, most flavorful ingredients. Drawing a blank on meal and snack ideas that fit that bill? Not to worry! We’ve got plenty of simple and nutritious recipes to fill those bento boxes and lunch bags to the brim! 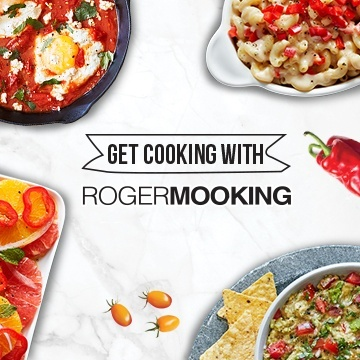 While this collection of recipes may have been introduced this summer, they perfectly transition to fall and are great options for all occasions, from school night dinners to game day parties. 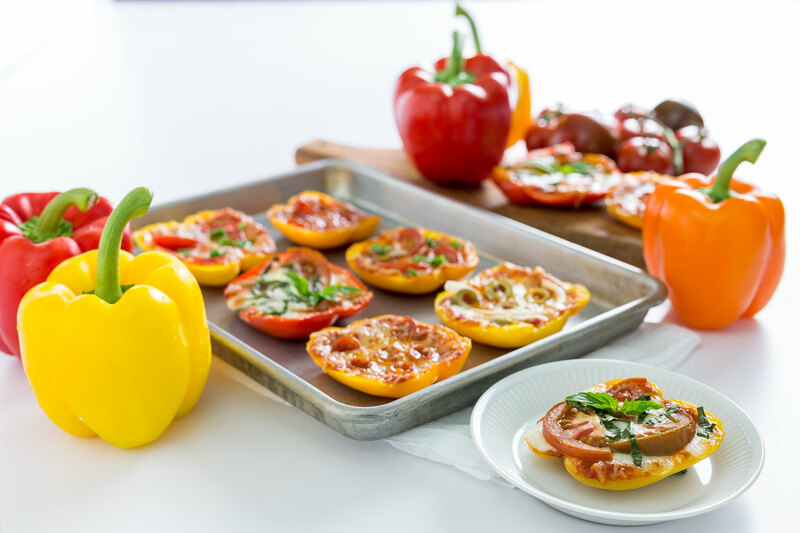 One of our favorites is this low-carb alternative to pizza that substitutes the crust for a colorful bell pepper – and the best part is they’re prepped and served in 25 minutes tops. 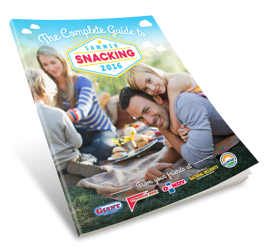 Click here to download The Complete Guide to Summer Snacking for 10 more mouthwatering recipes! than ½”. Reserve any excess for another use. Parmesan and then add toppings. minutes to make the cheese lightly browned and bubbly. Remove from heat and cool slightly before serving.